The United States Agency for Global Media (USAGM) today released its detailed Fiscal Year 2020 budget request, seeking $628 million to support key U.S. foreign policy goals, maximize impact and continue modernization initiatives while accommodating current spending constraints. 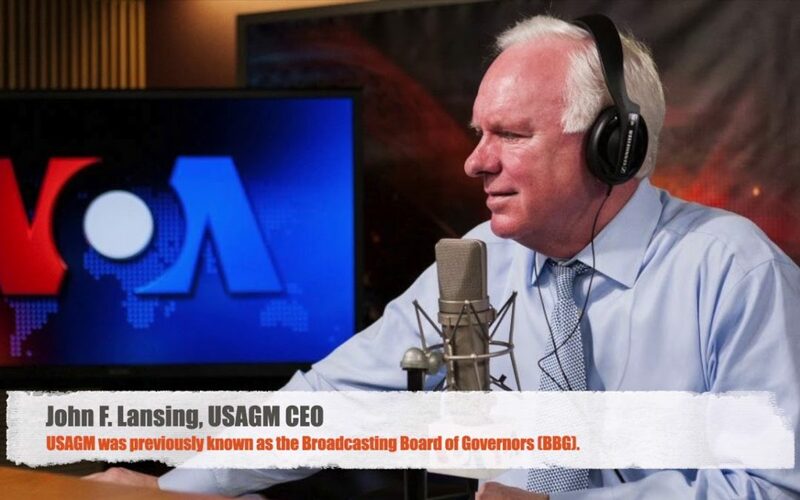 In FY 2018, USAGM reached a record weekly audience of 345 million across radio, television and the internet-a 24 percent increase from the FY 2017 audience of 278 million. This growth continues the agency’s upward trend in audience reach in recent years, reflecting both the quality of USAGM content and its duty as a trusted source of news and information in a complex global media environment.